Hello there dear friends! It’s a wonderful Saturday evening and real time to stay with us and to see lovely interior design ideas. 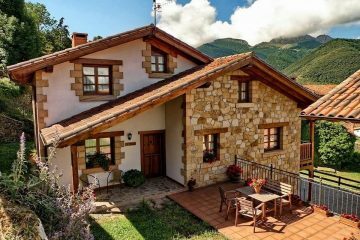 Giving perfect light to our homes is a very difficult task and it might be even more difficult if you don’t have any idea in your head. But, if you are our faithful follower than you know that we offer you a solution for every problem, idea for each design and design to impress you and leave you without words. Prepare a coffee for you and take a glance in our marvelous home lighting ideas that will make your day! 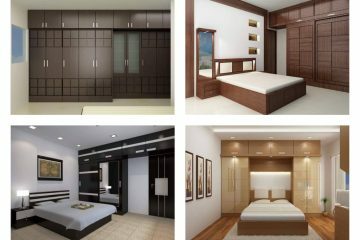 Also read about or last post and about the modern wardrobe design that will be suitable and combined with the bedroom design you have in the house. Let’s start with the room where we spend all the time when we are at home. With the living room. 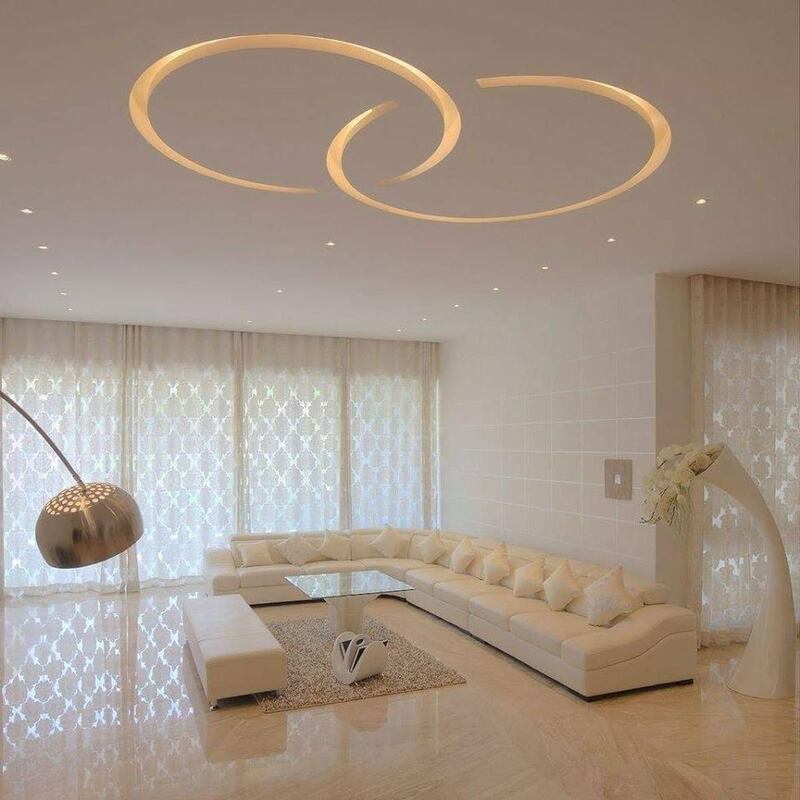 we can choose falce pop ceiling design for this room and to enjoy in modern design. We started and we will continue in the second photo again with the living room design but this time we will show you the lighting profile used for the TV wall unit. 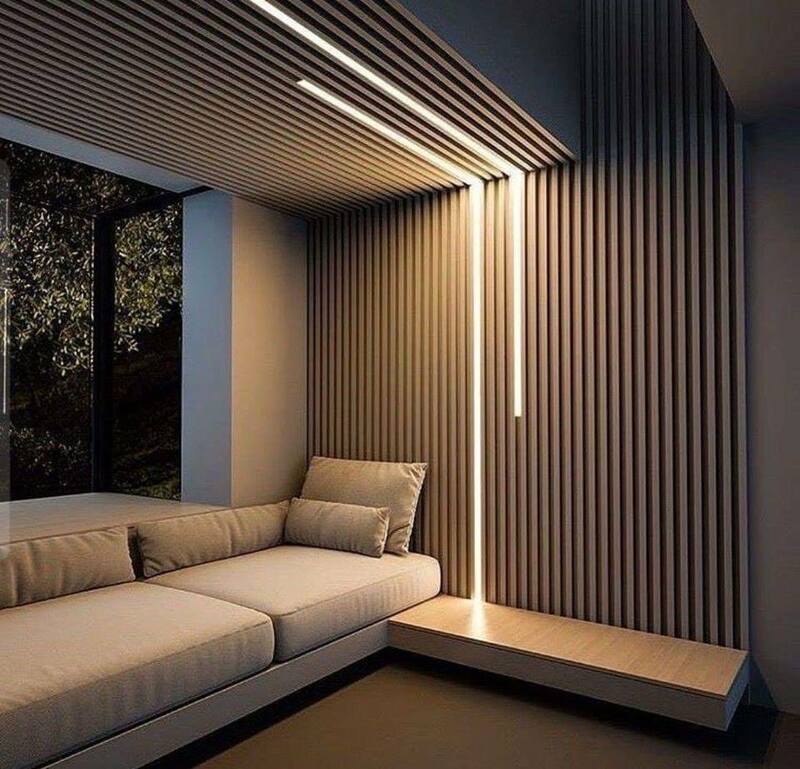 Focus on your TV unit and choose the best lighting for the place for example choose something like this shown in the photo below. 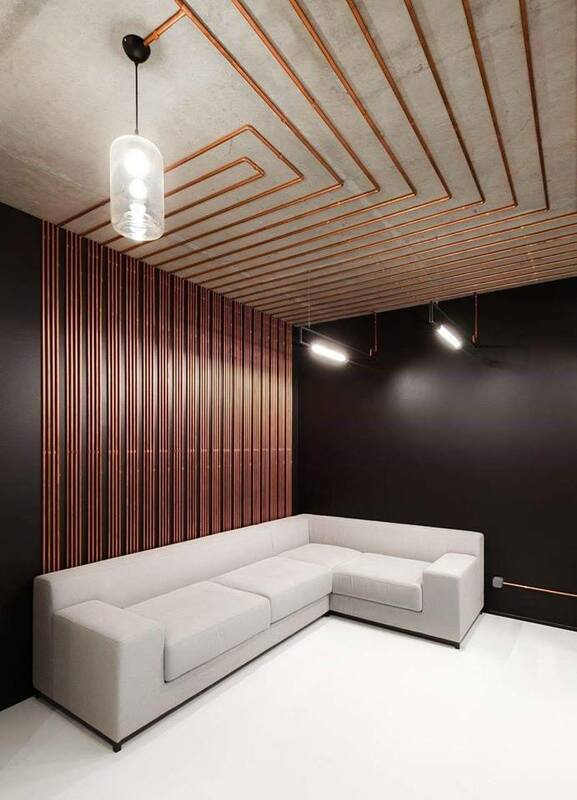 Wall paneling looks so great and transforms one boring place into modern one. Use this idea also for the bedroom or any other room where you can add panneling on the wall. Also bring the modern lighting in your lovely and small lighting room. 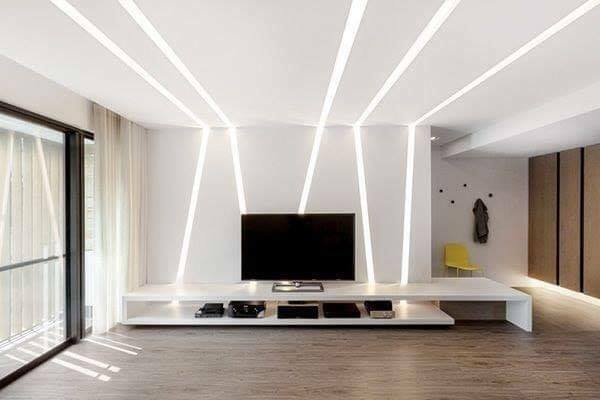 For this room we don’t need to o much light but we need indirect lighting that will help us creating romantic place. Find idea here in the photo for sure! 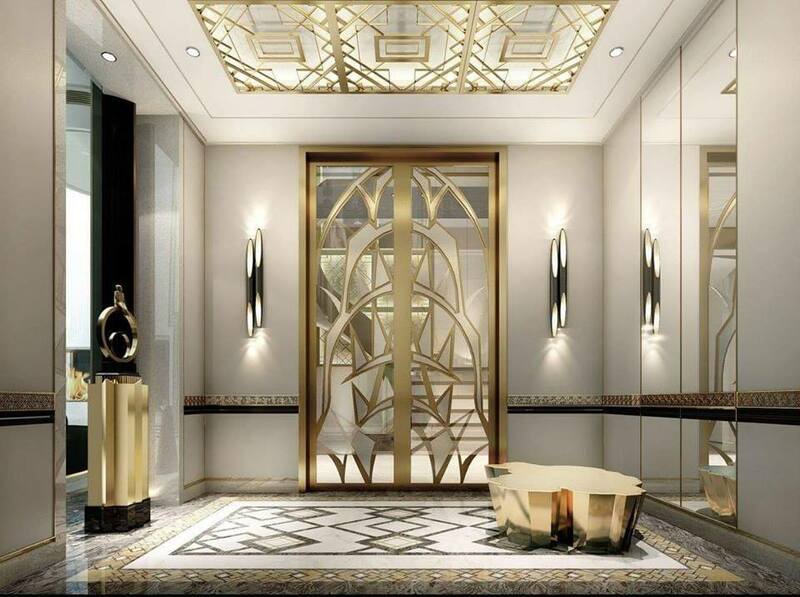 Aslo, take care for the entryway hall place lighting and choose the best for this place. Take a look in the photo now and think if this is suitable design for your own home and enttryway. And we started this post with the light in the living room area and we will finish it in the same way. 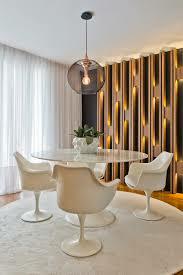 We will tell you some idea about how to combine wooden wall paneling with lighting and to bring the light in this room. 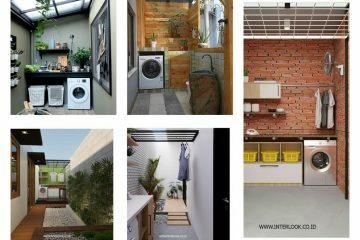 At the end of the post, I want to thank you for your attention and to please you to keep following us in near future if you want to see more interesting ideas about how to bring the light in home place in the best way and many more ideas.